Create a successful online store that sells and You make a real profit. 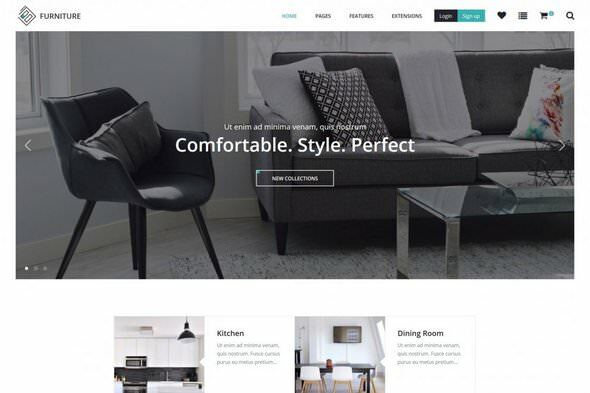 JM Lux online store website template for Joomla displays as an example furniture store website with home-related products. The Joomla e-commerce solution is based on the excellent and super user-friendly J2Store store component that is a complex shopping cart add-on for Joomla that you may use to sell whatever you need.